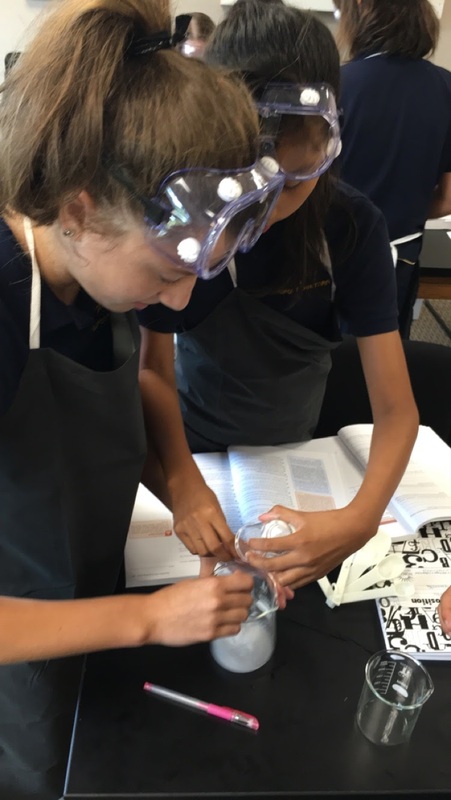 Newport Christian School’s educational program provides an experience that educates the whole person – in mind, body, and spirit – to inspire students to become members of a better world.  The curriculum currently used by Newport Christian School has been through a rigorous vetting process to ensure that it best meets the educational and spiritual needs of our students. A Beka Book and Bob Jones University Press are two of our most widely-used school curriculums.  Newport Christian School faculty members are experts in their disciplines who work closely with each student to provide not only a rich educational experience, but to also guarantee their success in every academic area. The administration and academic advisors of NCS help each incoming student examine their individual capabilities against the rigors of the school’s curriculum to ensure that each student is able to meet all of the educational requirements prior to graduation. Below, you will find tables of our core academic focuses in addition to the school’s electives.